The East Central University Library dates from the founding of the institution in 1909. In an effort to make government information available to the public, Linscheid Library has participated in the Federal Depository Library Program since 1914 and has been an Oklahoma State Depository since 1979. 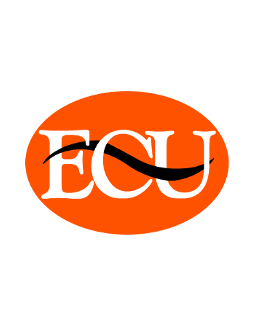 A new library facility, completed in 1997, continues the tradition of naming the East Central University library after Dr. Adolph Linscheid, President of ECU from 1920 to 1949. This guide provides basic information about the library. Join the Linscheid Library Academic Friends (LLAF)!